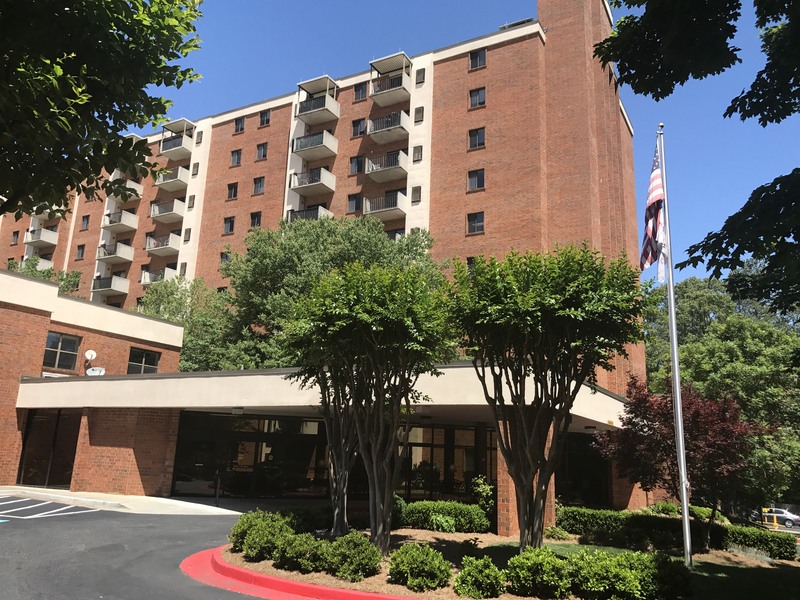 Located in the heart of Sandy Springs, Mount Vernon Towers is independent senior living. At MVT purchasing a condo is like purchasing a home without the high “buy in" costs and fees you will find at other retirement communities. These Listings are the current available units for sale and lease. These include studio units, one bedroom units, and two bedroom units. Units may be represented by the Mount Vernon on-site real estate agent (Metro Brokers/Better Homes and Garden); or local agents from other real estate companies. Leasing is also made simple. A minimum standard one year lease requiring your first month's rent, security deposit, and a $200 processing fee to Mount Vernon Towers. Your Home Owners Association (HOA) fees are included in the cost of your lease. It doesn't matter if you purchase or lease, when you pay your HOA fees you will enjoy all the benefits and services that are provided for you every month.